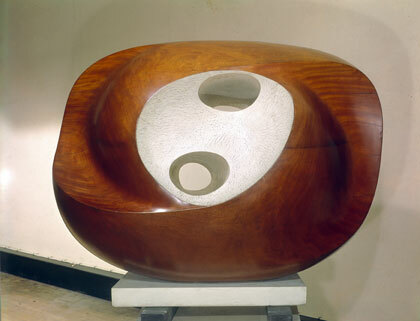 Just spent two days in London visiting the Barbara Hepworth at the Tate and the Royal Academy Summer Exhibition. Joseph Cornell was at the RA too. This entry was posted in sculpture project and tagged Barbara Hepworth, Joseph Cornell, RA Summer Exhibition, surrealist on July 24, 2015 by robjohnsey. OK here goes. It’s been a while since I last wrote but I’ve been busy all the same. My sculpting activities have been very repetitive and sometimes tedious but I am getting to the end of a stage. So much so that I’ve decided to start thinking about a third sculpture. This entry was posted in sculpture project and tagged balsa wood, clinker, maquette, sculpture, Selway Fisher, woodlouse on July 19, 2015 by robjohnsey. Had a bit of fun on my Fine Art course by fabricating an interview with a mythical art magazine. This was written some time ago. Some of the opinions I still hold about art in general. Some I’ve changed my mind about. 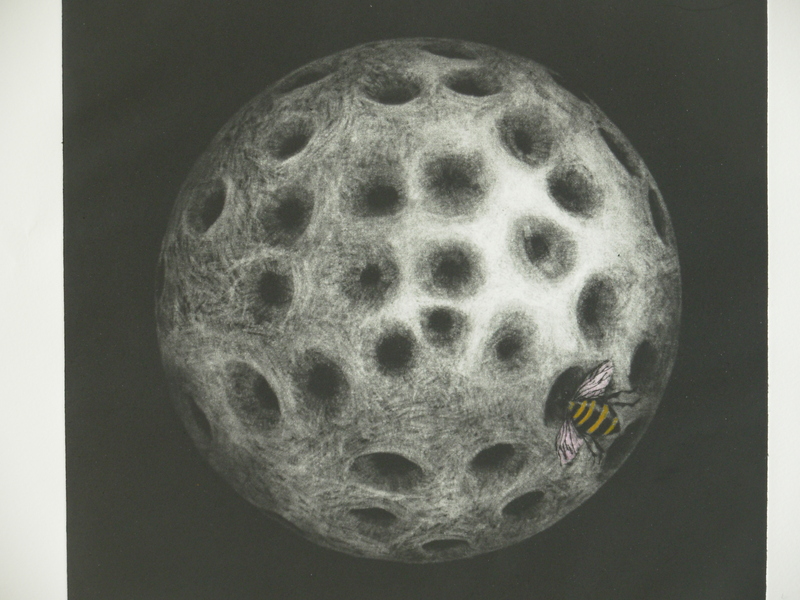 This entry was posted in sculpture project and tagged art, dreams, imaginary worlds, light and dark, mezzotint, print, sculpture on July 5, 2015 by robjohnsey. Boats from an artist’s perspective. There are many attractive things about sailing and the sea but looking at boats through a sculptor’s eye is definitely one of them. 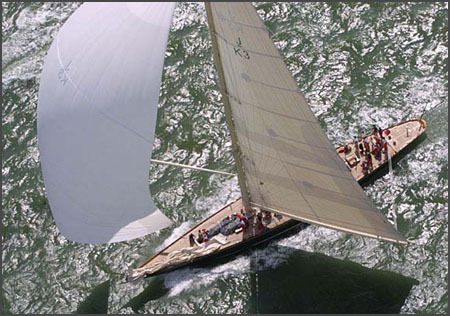 I was thinking about curves the other day because one of the inspiring thing about boats, especially traditional ones, is that they are made up of beautiful curves. Why is this so? 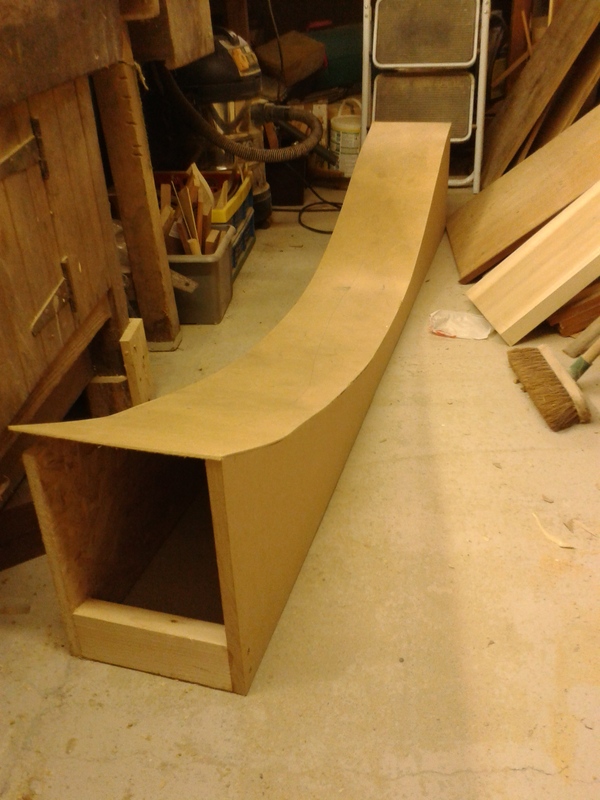 This entry was posted in sculpture project on July 3, 2015 by robjohnsey.